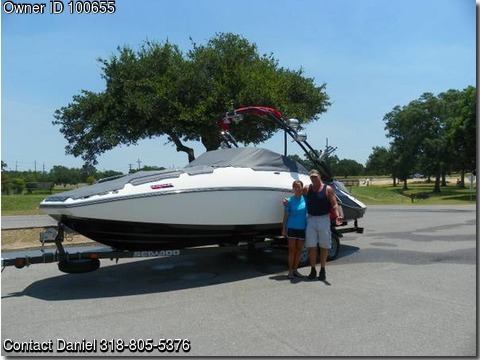 Boat is located in Rogers,Arkansas.Please contact the owner @ 318-805-5376 or dngphillips11@hotmail.com....This is an awesome boat with only 28 hrs. This boat was purchased new in Louisiana in June of 2012. Sea Doo stopped production of this vessel in December of 2012. The dealers still maintain these vessels as required.